The outstanding Arysto range has been expertly crafted to guarantee the ultimate showering experience. 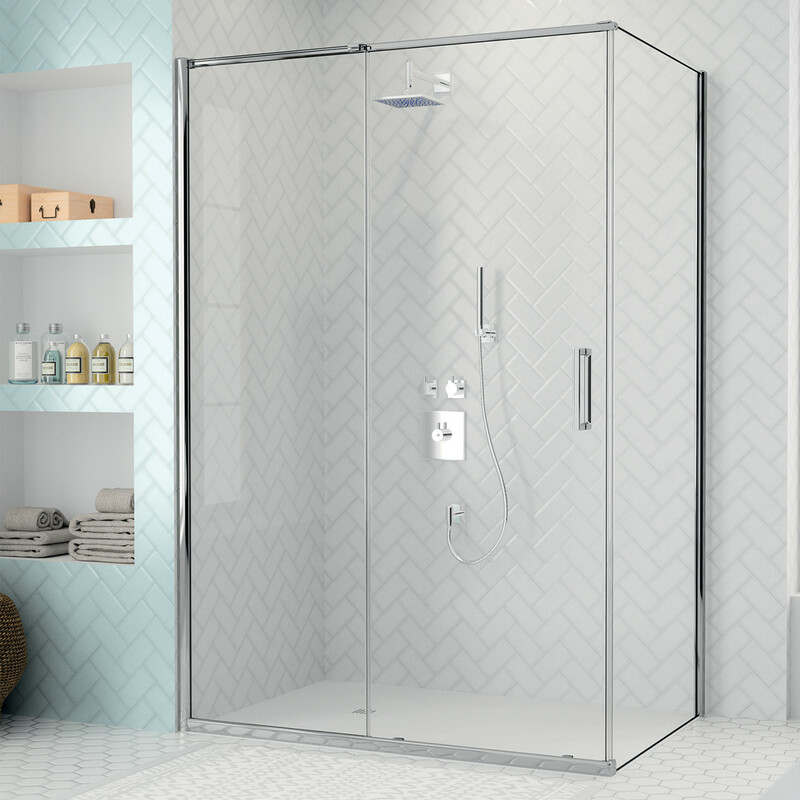 Prepare to fall in love with it’s smooth flowing curves, crisp contemporary lines and flawless, frameless details. The stunning Arysto Ten collection is the result of years of design and engineering research. This range showcases unique and stylish features like the show stopping Halo Handle, as well as innovative design and engineering solutions like the AirGlyde Dual Track Rolling System. These stunning and luxurious shower enclosures have been beautifully crafted using the highest quality materials. Exquisitely designed, expertly manufactured, the Arysto Ten collection is the next level. With an ultra slim frame, the Arysto Eight range elevates any space it occupies. Subtle design detailing has been used to enhance the virtually frameless quality of the range. The chamfered edges of the ultra slim frame reflect ambient light reducing the visual impact of the enclosures. Every detail has been very carefully designed within this range – many of the standard design features have been redeveloped to ensure we maintained the integrity of the design and aesthetic we set out to achieve. 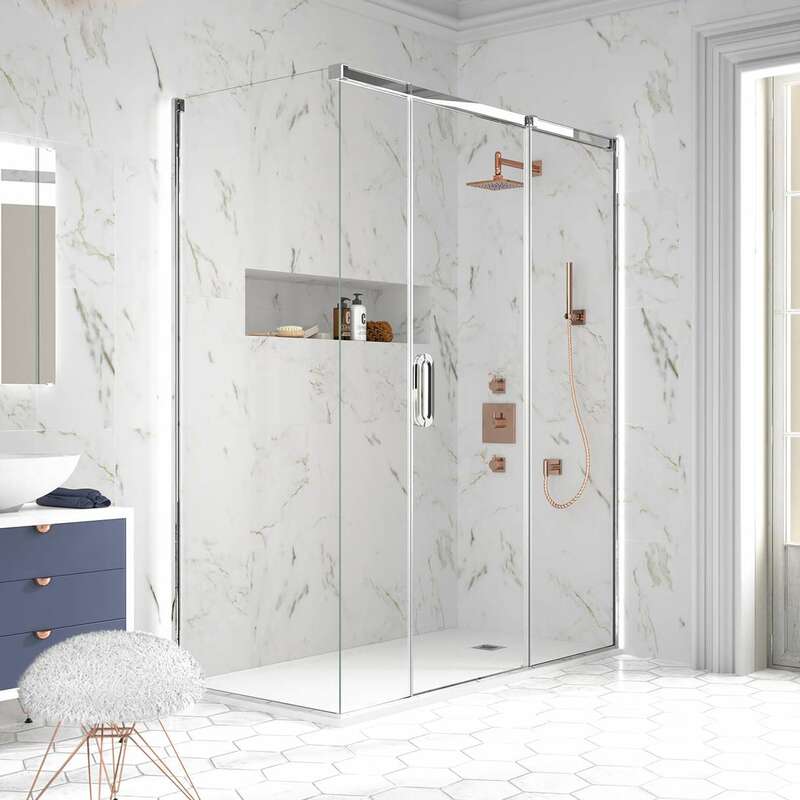 This range is a unique designer 6mm semi-frameless product that brings a minimal, sophisticated style to the bathroom. The signature glass cut-away creates a floating appearance that has been crafted to amplify and accentuate the lightness of design, without compromising the performance of the product. The Arysto Six stands out from the crowd making a statement in any bathroom.